Novotema specialise in the design, testing and manufacture of moulded seals and components for applications over a wide range of industries across the globe. Our extensive range of elastomer materials and products are proven to perform in extreme temperatures, high pressure, vacuums, challenging mechanical conditions or aggressive chemical environments. Whatever your requirements, we have the knowledge and facilities to recommend the right elastomer material for every application. 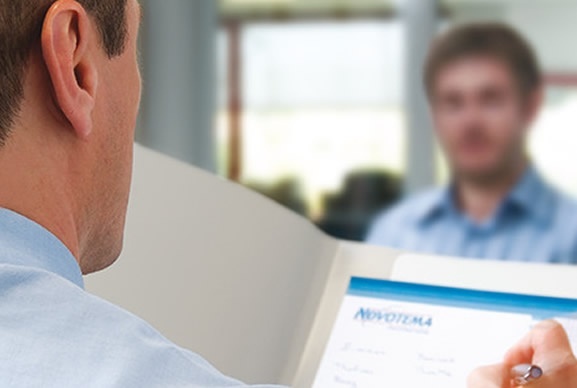 If the material required to satisfy your application does not currently exist, Novotema’s experts can produce a new material compounded to meet your specification. Novotema manufactures seals from 13 different types of rubber/elastomer, and offers over 300 different grades. Elastomer materials have a range of properties that make them a versatile choice for a range of engineering industries. 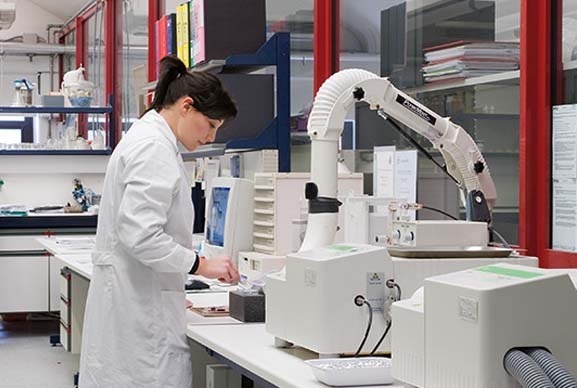 Many of our elastomer material grades have been tested and accredited to industry standards. If you need help selecting the right elastomer material, get in contact with our engineers for advice and material recommendations. You can also chat to us online via our Live Chat facility. 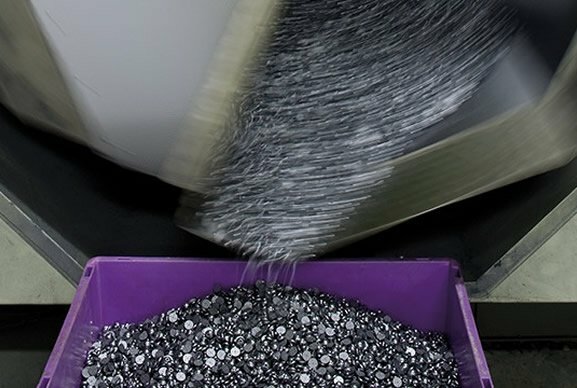 Many of our elastomer material grades have been tested and accredited to industry standards. New elastomer materials can be developed to meet customer requirements and specifications. Our sister company Precision Polymer Engineering (PPE) has developed a number of elastomer materials with unique properties, Novotema manufactures components from PPE’s range of elastomers including the brands shown below.